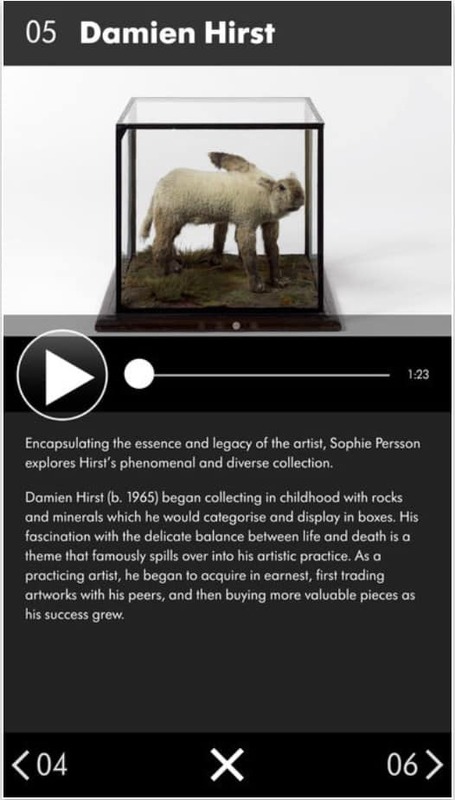 A series of apps to accompany major exhibitions titled at London’s Barbican Centre. 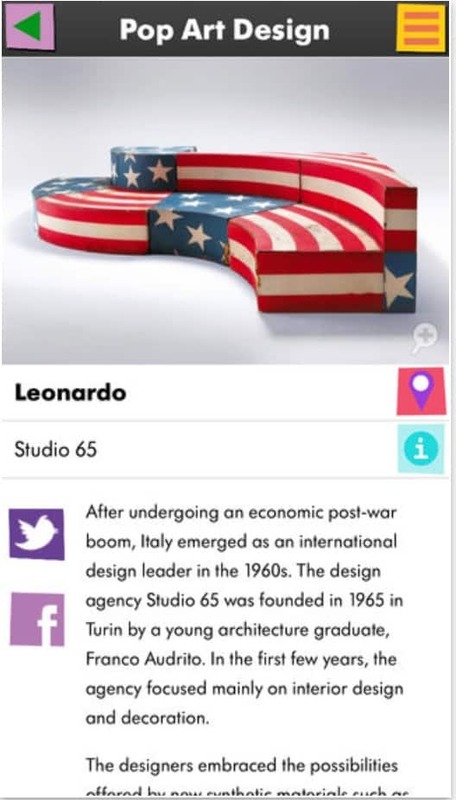 Designed as multimedia guides for use before, during and after the exhibitions, or for audiences unable to visit the exhibition in person. 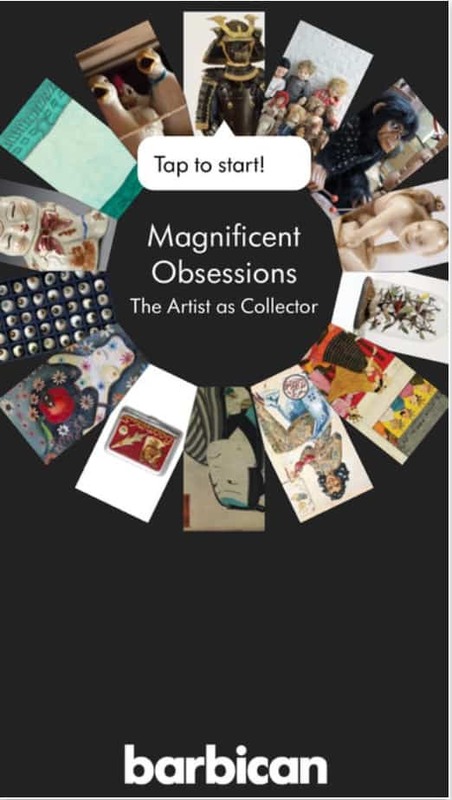 ‘Magnificant Obsessions’: From ceramic elephants and cookie jars to Margaret Thatcher memorabilia, uncover the private obsessions of artists exploring their collections and discovering how they influence them in their own work. 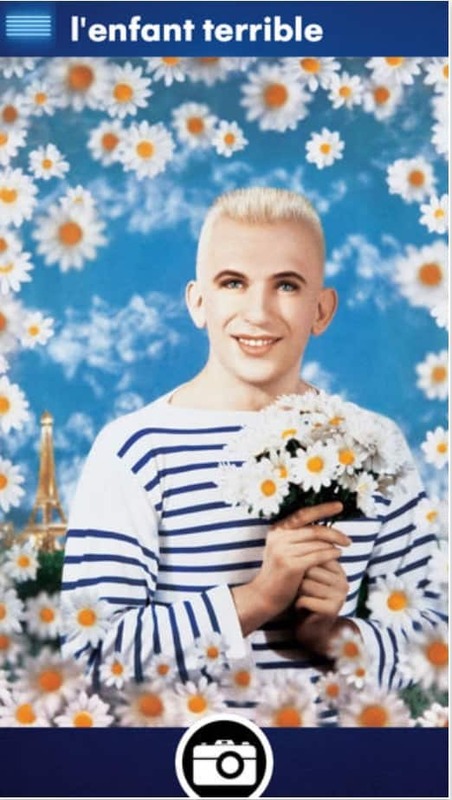 ‘Gaultier, His Fashion World’: From conical corsets to Breton stripes, Jean Paul Gaultier’s style has won him legions of fashion fans for over 30 years. 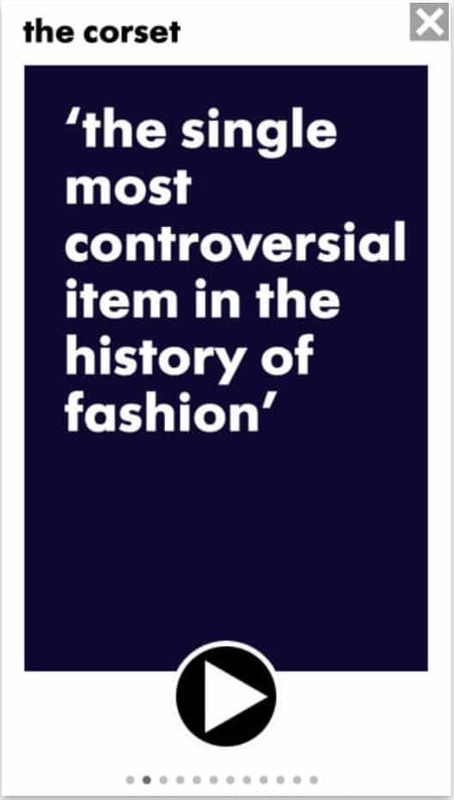 This is the first ever app to take a look at his colourful career, featuring exclusive interviews with l’enfant terrible himself, his muses and collaborators alongside photography, video and audio. 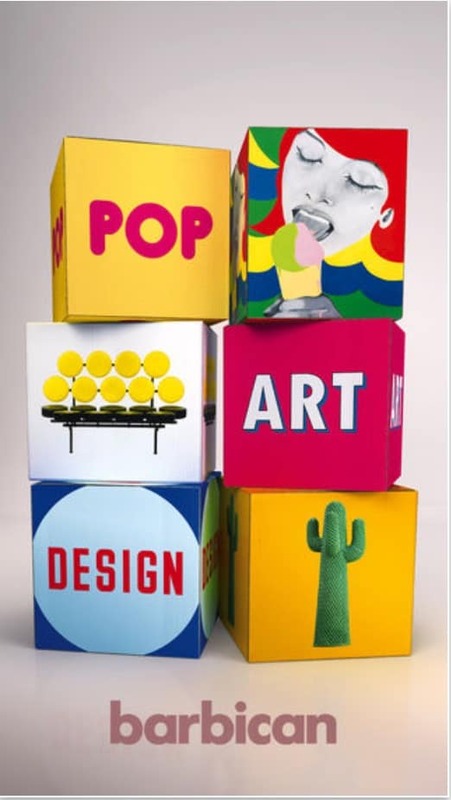 ‘Pop Art Design’: Immerse yourself in the colourful world of Pop Art Design with this multimedia app exploring the exciting exchange of ideas between artists and designers in the Pop age and challenges us to rethink how we see the two. Common features of these apps include in-depth exploration of objects / works fed from the content management system but operating independently without signal, adaptive layout to suit screen size, audio and video interpretation for each work shown and inclusion of ticketing information.